Matt Malaspina (mal-eh-SPEEN-ah) enters his 21st NFL season and his second with the Packers in 2018.  He was promoted to his current role on May 25, 2018. Malaspina joined the Packers as a college scout on Feb. 8, 2017, after spending 12 seasons (2005-16) with the San Francisco 49ers. Malaspina finished his tenure with San Francisco as the team’s director of college scouting for four seasons (2013-16). He oversaw the daily operations of the college scouting department and the staff. For the three years (2010-12) prior, Malaspina was a national scout, primarily serving in the Southeast region. He also assisted the department by cross-checking the top prospects in college football. For five seasons (2000-04), Malaspina worked under Ted Thompson in Seattle, serving as an area scout for the Seahawks. While in Seattle, he covered the Northeast and Southeast regions. Malaspina spent the 1999 season evaluating college prospects from the Southeast region for the Carolina Panthers. He also spent 1998 with National Football Scouting. Malaspina was a coach as well, serving as an offensive assistant at Jacksonville University from 1997-98. His first college coaching position was with Central Florida, his alma mater, in 1997. Malaspina graduated from Central Florida in 1993, playing center for the Knights. Before returning to coach for the Knights, Malaspina played center in the Canadian Football League for the Shreveport Pirates in 1994 and participated in training camp in 1995.